Game Code Giveaway! and... E3! 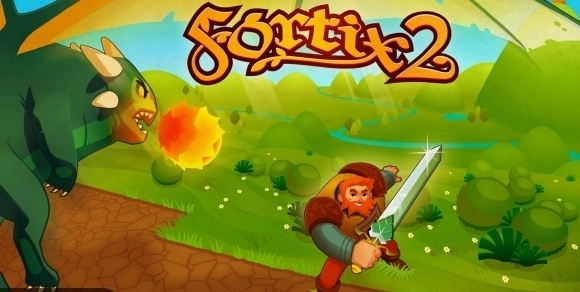 We delving deeper into the digital distribution market with Fortix 2. The release on Desura and Direct2Drive is soon, and to celebrate we are having a game code giveaway! To have a chance to win, just "like" us here, on Facebook and you'll be entered to win a game code. At the end of this week we will check how many followers we have and, give one key away for every 100 followers that we have. So if you want more chances to win, tell some friends! We are also getting ready to hit-up E3, this is turning out to be a busy week.